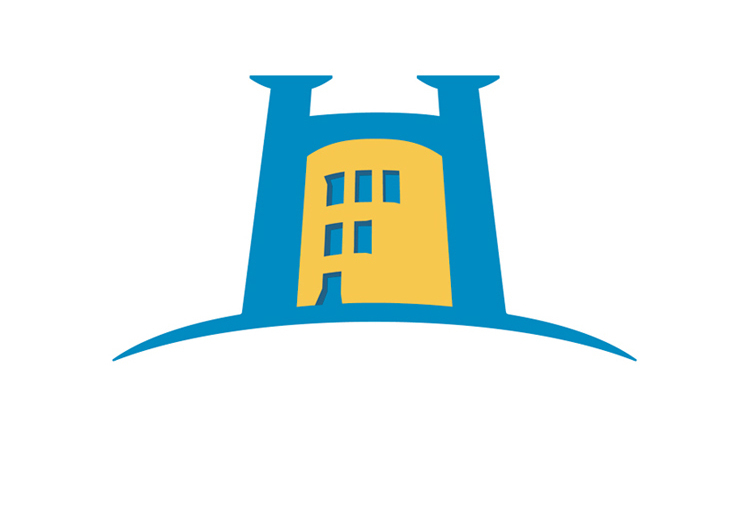 Coming up from April 3rd to May 11th, 2015, the Channel Islands Heritage Festival celebrates the incredible history of Guernsey, Jersey, Sark, Alderney and Herm. 5 weeks in length, it honours the 70th anniversary of the liberation of the islands with exciting, family-friendly events, parties, music and more. 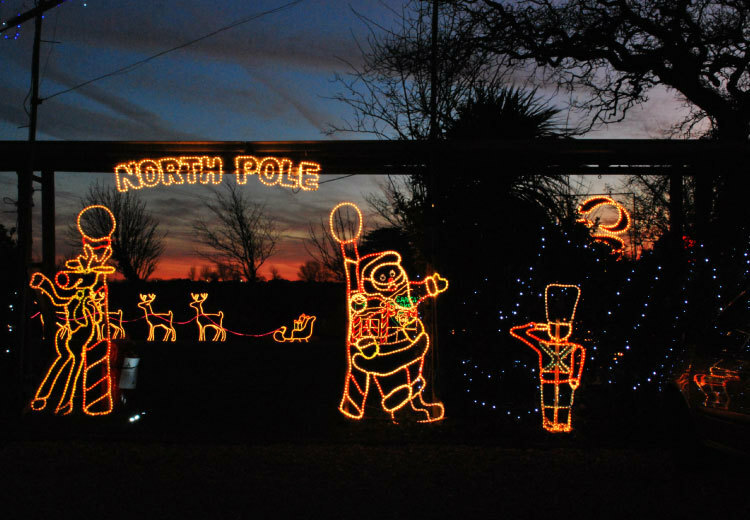 Read on for 4 more Guernsey events you don't want to miss. From Friday, April 3rd until Sunday, April 5th, visit St Peter Port's Castle Cornet for HistoryFest, an exciting celebration for families. The festival will featured costumed characters, hands-on activities, period music, dancing, role play, museum theatre and more. It will run all day and the cost is entry into the castle - £10 for adults, £9 for seniors, £2.50 for students and children over 7 and £23 for families. Children under 7 are free. On Tuesday, April 7th, come on out to experience traditional Guernsey crafts and jobs. Learn all about daily life on the island over the past 2 centuries, including the history of tomato growing. Activities include family quiz trails, arts and crafts, Victorian games in the courtyard, Gache making with samples and much more. Admission is free and the event runs all day. On the evening of Sunday, April 26th, Guernsey's Velo Club is hosting a time trial mountain bike race that will run from the citadel of Castle Cornet to St Peter Port's harbour breakwater, through alleys, court yards, stairwells, gun emplacements and more. Exciting for spectators and participants, the cost is £10 for adults, £9 for seniors, £2.50 for students and children over 7 and £23 for families. 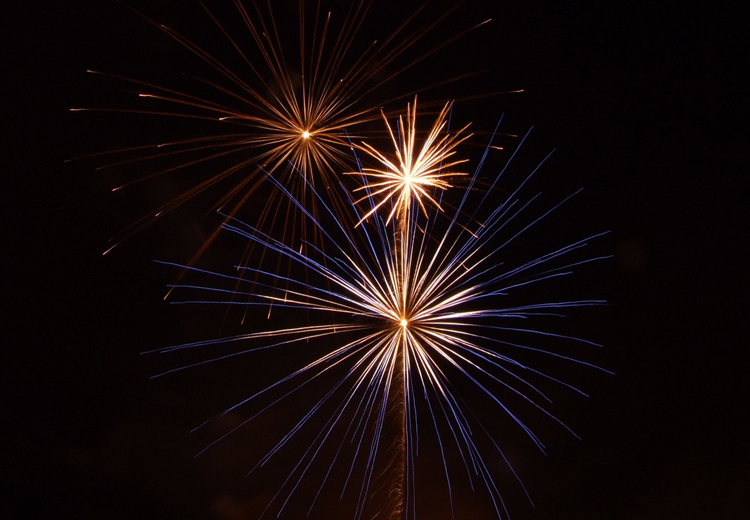 Celebrate Liberation Day in Guernsey's St Peter Port on Saturday, May 9th! Commemorating the 70th anniversary of the freedom of the Channel Islands from German Occupation during WW2, this celebration is one of the festival's biggest parties. There will be a military cavalcade, movie screenings, church service and parade, tasty Victorian food, music, fireworks and more, and it's all free. These 4 Channel Islands Heritage Festival events are sure to please locals and tourists of all sizes. From an exhilarating downhill mountain bike race to a HistoryFest, Liberation party and more, you won't want to miss any of this. In case you missed it, check out Part 1 of this blog series here. Friday, 27th February 2015, 07:19pm. 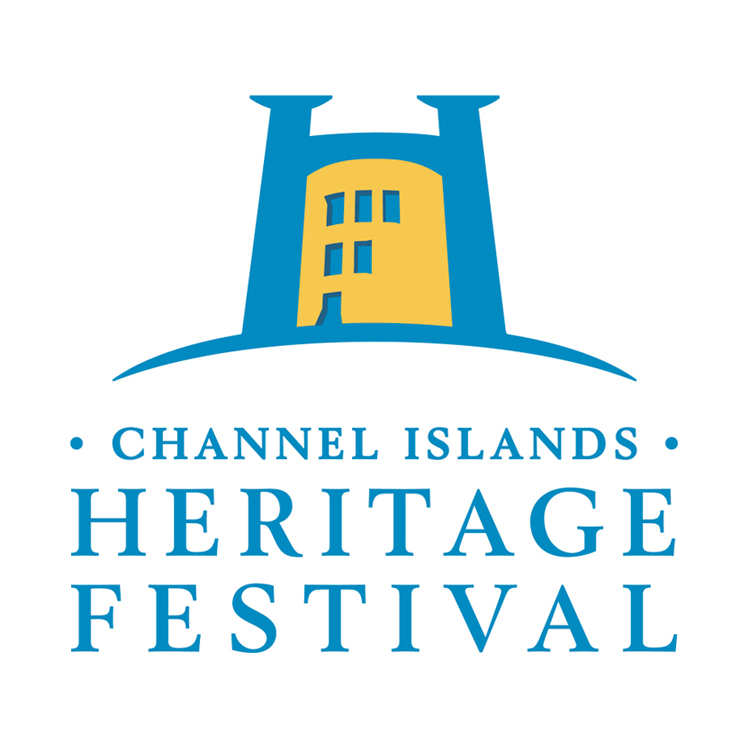 Don't miss the 2015 Channel Islands Heritage Festival celebrations in Guernsey!